Regardless of whether you use ParkNYC or the meters, hourly parking rates are identical to the posted regulations and prevailing rates for the area. The summary of NYC parking rates can be found here: http://www.nyc.gov/html/dot/html/motorist/parking-rates.shtml. What if I accidentally pay for the incorrect license plate number? Why is it that I can sometimes extend a parking session and sometimes I can’t? 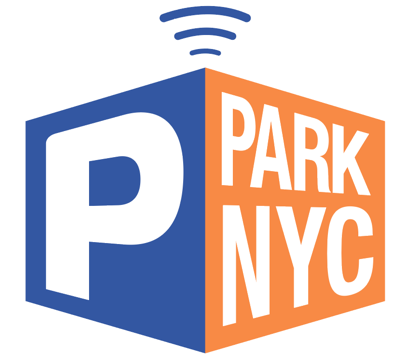 Will the ParkNYC app allow me to prepay a parking sessions?